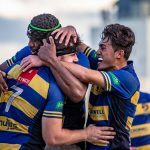 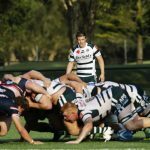 NSW Country Cockatoos coach Mat Thomas has named his 23 man squad to play ACT Provincial at Camden next month. 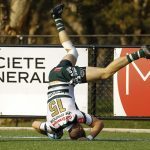 Thomas named an extended training squad following this year’s NSW Country Championship carnival in Warren, but trimmed the group down to 23 following a training camp in Newcastle earlier this month. 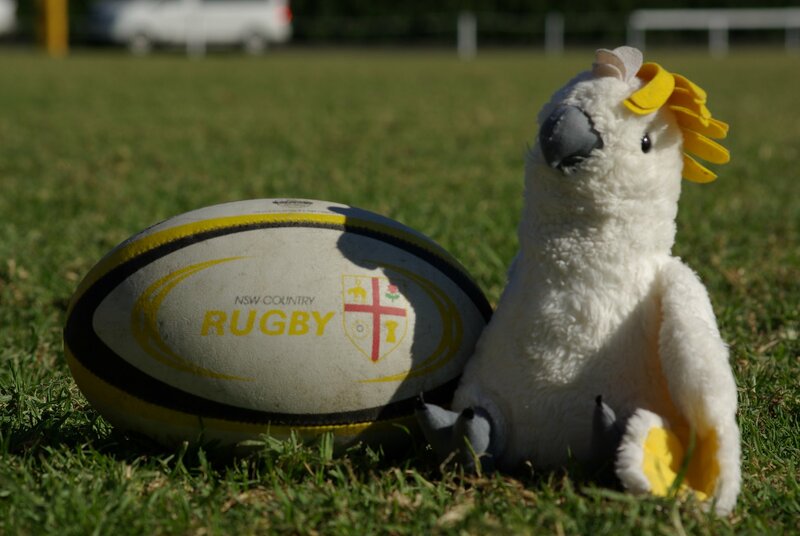 The Cockatoos will take part in a shortened program in 2018 following the cancellation of the annual fixture against NSW Subbies. 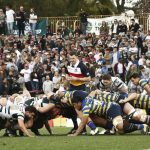 NSW Country plays ACT Provincial at Camden on June 17 before taking on QLD Country in late June.